At last about time !!!! Description: For months and months now this has been blocking the footpath by parking right across it and legally close the the road entrance making it unsafe for other drivers, I hope this will be a warning to others who constantly park taking up the entire footpath on the estate ...... 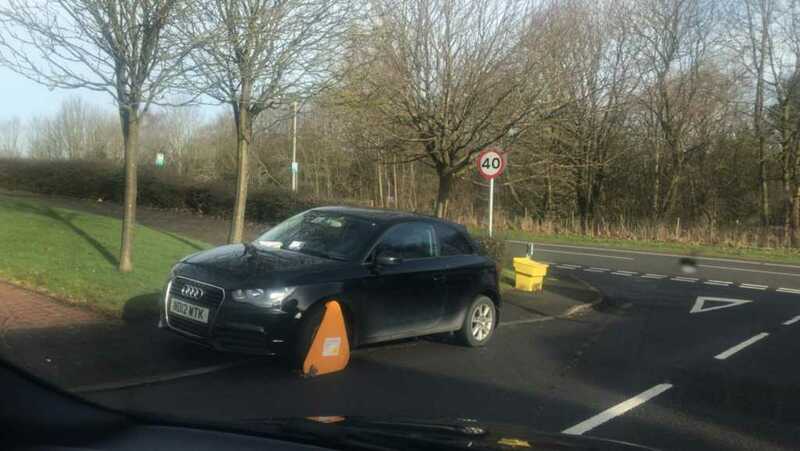 Thank you who ever you are that clamped it ?? ?